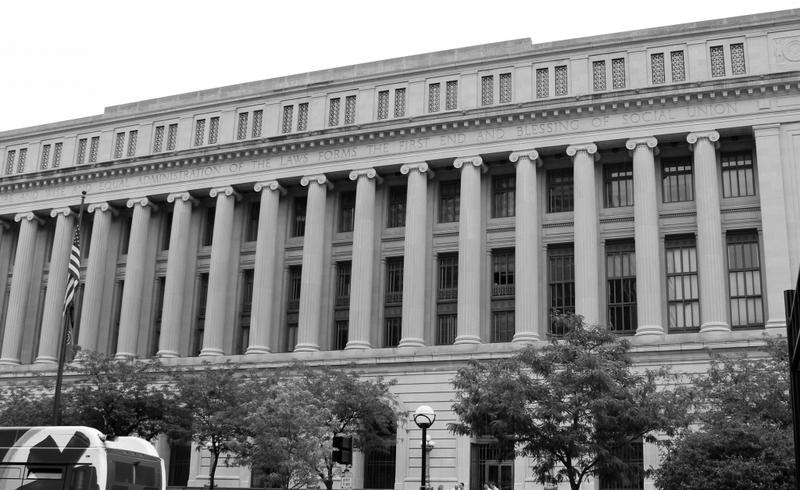 The Hamilton County Municipal Court handles all traffic and criminal misdemeanor cases that occur within Hamilton County (with the exception of cases filed in one of Cincinnati’s Mayor’s Courts). HAMILTON COUNTY MUNICIPAL COURT HANDLE? The Hamilton County Municipal Court is one of the largest municipal courts in the state of Ohio. The court has 14 judges and handled a docket of 802,374 new and transferred cases in 2012 (the latest year reporting is available). Of these, 69,789 were new and transferred criminal misdemeanor cases. The Hamilton County Municipal Court also handled 133,582 traffic cases, including 4,709 OVI charges. See here for a full statistics on the Hamilton County Municipal Court caseload. I WAS CHARGED WITH A DUI AND MY COURT DATE IS IN THE HAMILTON COUNTY MUNICIPAL COURT. An OVI (“operating a vehicle under the influence”) charge is a very serious charge. Because an OVI conviction can never be expunged or sealed from your record, a conviction can have long lasting consequences on employment and day to day life (i.e. your ability to drive). Even a first offense DUI (OVI) in Ohio carries a mandatory three days in jail and a mandatory six month license suspension. For a first offense, it is often possible to serve the jail time through a 72-hour treatment program. Given what is at stake, consulting with an attorney about your options is critical. I WOULD LIKE A FREE CONSULTATION ABOUT MY HAMILTON COUNTY MUNICIPAL COURT CASE. WHO SHOULD I CALL? 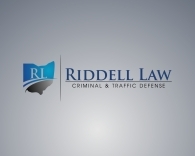 Call (513) 655-7240 to speak with one of our Cincinnati DUI / criminal defense attorneys. We are on call 24/7 – including weekends – to answer calls as we know that criminal charges rarely happen conveniently during business hours.